The ability to create value for customers will differentiate you in a crowded and competitive automotive marketplace…and creating that value begins with aligning your people and processes around your desired outcome. Your goal is to provide a great phone experience and achieving it begins with great processes and skilled people. Customers want to do business with dealerships that make doing business easy. Improve the experience by giving customers what they want. Serve employees. Serve customers: Don’t make your receptionist choose between a live customer and a blinking light. You’ll turn an 18-year-old receptionist into an 80-year-old in one year if your process entails having them answer every phone call while trying to manage incoming customers in the showroom. If you make your employees jump through hoops to serve your customers, employees will stumble and customers will be served poorly. Visibility: Can you imagine the impact you would have if the operator was able to actually see the desk of the requested party? Adding a video monitor to your showroom floor and service lane could be all the difference you need to crush every incoming call. Being able to simply look and let the customer know that John is with a customer, and offer someone else to help or ask if they would like to leave a voicemail, will put you ahead of the competition. It will avoid transferring customers blindly to voicemail or worse, the potential hang up on hold. 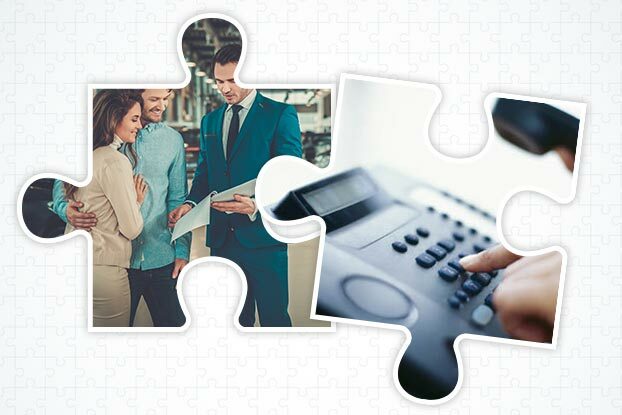 Customers love real people: A campaign was recently ran for a well-known automotive brand where callers were asked to enter their zip code to connect to the nearest dealer. Initial results indicated a poor conversion rate of only 14%. What ended up making this campaign successful was giving the customer what they really wanted, to talk with a live person. Instead of just entering the zip code, callers were given the option to now say their zip code to a live person. With this significant process improvement, customers were now greeted by a live person with the information they were seeking. “Thank you! Would you like to be connected with the dealership closest to where you live or work? Not only were they provided with live information, they were live transferred as the agents remained on the line with the customer until they were connected. The results grew to an impressive 24% conversion rate. 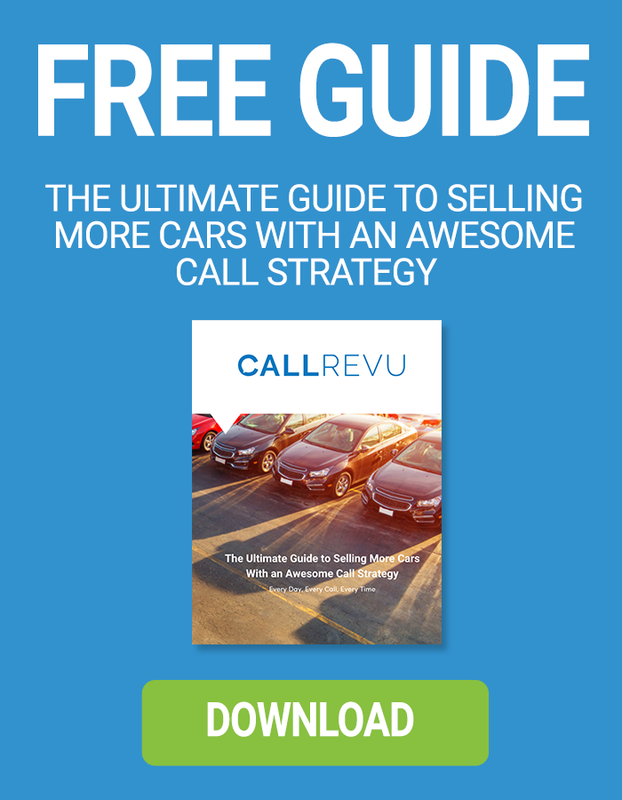 The lesson is simple, rallying your people and processes around what customers desire on the phone will result in customers who want to do business with your dealership because you provide a them the experience that they want. Want more information? Check out more on Customer Experience.